West Ord Holiday Cottages are located just outside the town of Berwick-upon-Tweed in Northumberland. Peacefully located in lovely countryside, they are ideal for families and those taking a break from the stress of modern life. With a choice of 6 comfortable cottages, the available accommodation can cater for a total of 25 people. Shepherds Cottage is a detached property which sleeps 6. It has ample parking for two cars to the front and a fenced garden (which is mainly lawn and very safe for children playing) to the rear. Garden furniture and a barbeque are provided. One dog is welcome in Shepherds Cottage. Two of the properties, South Bells Shiel & Geary Shiel have riverside locations. South Bells Shiel sleeps up to 5 guests on two floors, whereas Geary Shiel can sleep 4 all on one level. 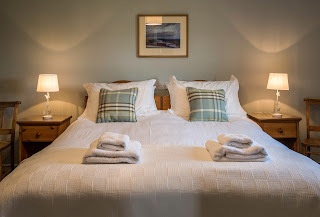 Eden (sleeps 2), Till (sleeps 4) and Tweed (sleeps 5), are three terraced cottages, located on a quiet side road which leads to the river. There is a shared back green with picnic tables, which runs the length of the cottages and provides a pleasant area to sit in and enjoy the sunshine. One dog is welcome in each cottage. 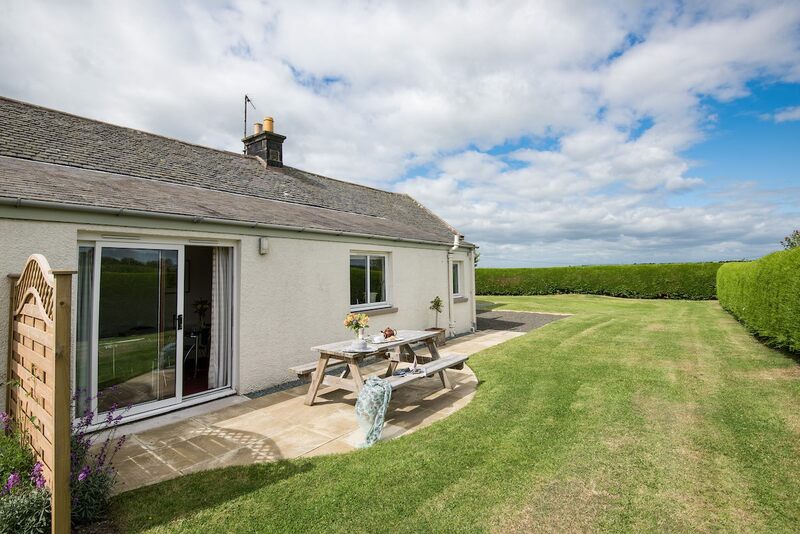 Within a 10 minute drive of these cosy holiday cottages, you can have access to miles of stunning, sandy Northumbrian beaches. Enjoy activities such as fishing on a private stretch of river, playing tennis on a private court, walking, cycling, swimming, horse riding, or simply relaxing on the wonderful unspoilt beaches.